Alh. 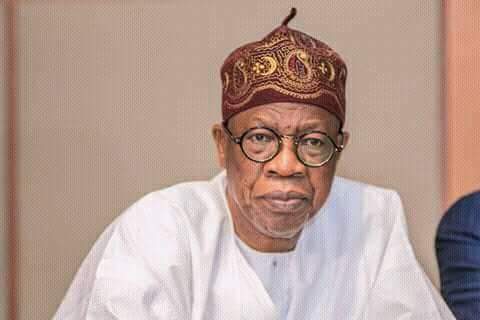 Lai Mohammed, the Honourable Minister of Information and Culture has made it known that he has no preferred candidate among the aspirants of Kwara 2019 Guber race. He said "The primary elections will produce candidates of the categories of various office." "Public should disregard any frivolous spreading information linking the party leader in the state by backing an aspirant. APC for total victory in Kwara state come 2019." He said.